Teaching Science and Social Studies can be tricky because the material is constantly changing! So we like to keep an eye on what’s happening each week in these subject categories. From the discovery of new species to the passing of new laws, our weekly News Wrap will keep you and your students up to date. Have a tip? Email us at feedback@kidsdiscover.com. Have a great week! The New Year in China begins on the first day of the first lunar month, which falls on Monday this year. People in China celebrate Spring Festival for the next 15 days. Each day brings new special events and gifts, and businesses shut down during this time for people to spend time with their families during the celebrations. Happy Year of the Monkey! 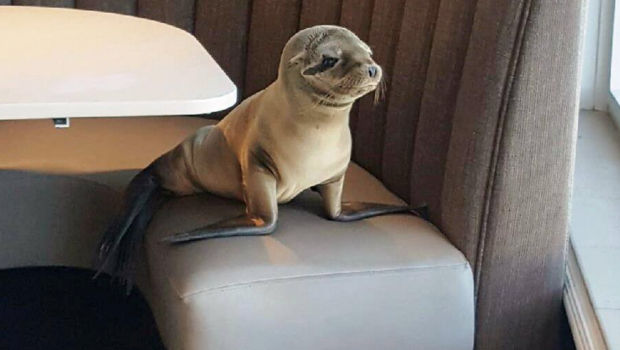 An 8-month-old sea lion pup was found in the booth of a San Diego restaurant Friday morning. The owners suspect she strolled in through an open kitchen door in the early morning hours. An employee called the SeaWorld rescue team, who came to pick up the dehydrated and malnourished pup. El Nino’s warm waters this year have reduced sea lions’ food supply, and over 40 rescues have been reported in the area in the new year. A new research study found 14 new species of Tarantula’s in the Americas! “We often hear about how new species are being discovered from remote corners of the Earth, but what is remarkable is that these spiders are in our own backyard,” said the leader of the study Dr. Chris Hamilton. 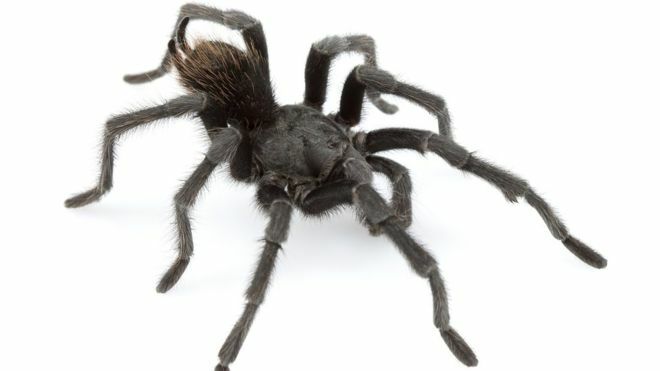 His team named one of the spiders has been named Aphonopelma johnnycashi after the late singer Johnny Cash, because it was found right near Folsom Prison in Represa, CA. Saturn is surrounded by about 10,000 separate ringlets. The particles in the rings range from the size of a grain of sand to the size of a house. But the largest of Saturn’s rings is a lot smaller than it appears. NASA’s Cassini spacecraft measures the mass of particles in each ring, and found that there’s only about 1/7th of the amount of matter in the ring than originally thought! Astronomers aren’t yet sure about why the widest ring appears to be so thick with matter. A new study shows that the more humans exchanged technology, the stronger the technology became. 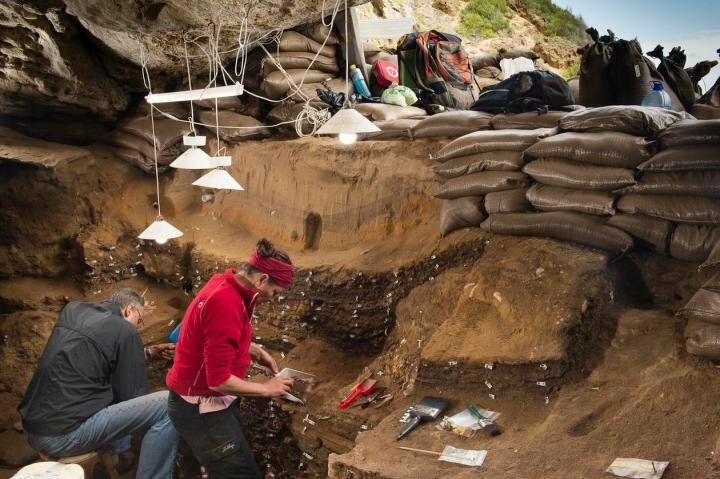 Researchers in Norway studied Blombos Cave region in South Africa – a cave that contains a vast array of artifacts from the Middle Stone Age and Later Stone Age. They found that during periods of contact across multiple groups from Africa, Arabia and Europe, new technologies emerged, like sharp spearpoints made of stone and decorated ostrich eggs with similar artistic styles.